We have a new member here at Maine Stove & Chimney! Chiminey Cricket, a play on Jiminy Cricket but pronounced Chim-IN-EE like the song from Mary Poppins. 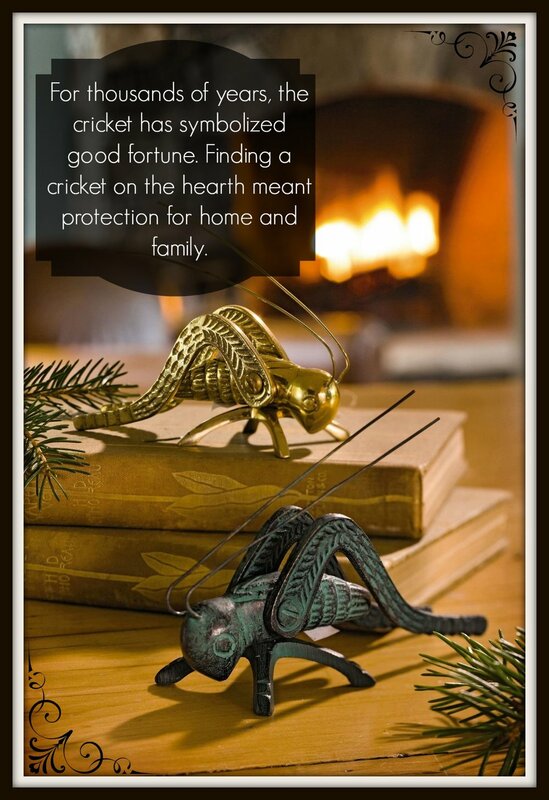 For thousands of years the cricket has symbolized good luck! Finding a cricket on the hearth meant protection for the home and family. We will be leaving Chiminey on the hearth of our new installs to ensure protection and good luck in all of the homes that we visit! Do you have a Chiminey Cricket left behind by our staff? We would love for you to share him with us on social media! Take a picture and post it using the hash tag #chimineycricket. We love to see your photos! Would you like your very own Chiminey Cricket? Stop by the store and purchase one... Or better yet, schedule an installation today, and not only will we provide you with warmth and beauty, but we will leave behind a little luck as well!